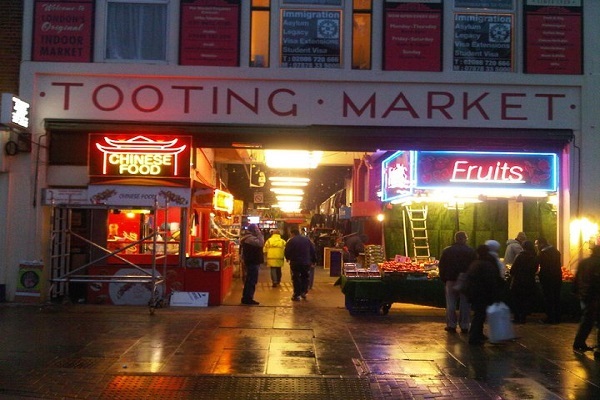 There’s no extra vibrant solution to store in London than by sampling its many markets. For those who take meals critically, total corners of the capital boast their very own farmers’ markets, bringing regionally grown produce to the desk, whereas specialized markets like Columbia Street’s well-known flower market packs a Victorian cobbled road with cut price blooms each Sunday. 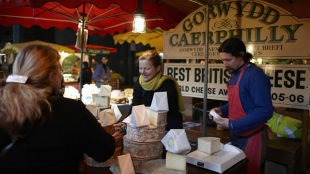 Farmers' markets are different to ordinary food markets because everything on sale has been grown, reared, baked, caught or produced by the seller. As well as being a source of quality food, farmers' markets are good for the environment. Everything is produced locally, cutting down on food miles. 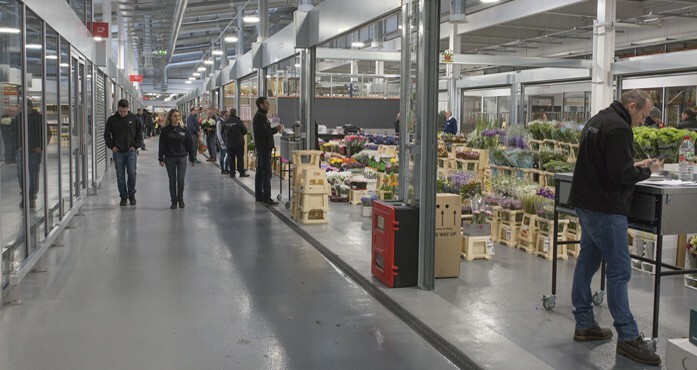 To trade at a London farmers' market, farms must be within 100 miles (160km) of the M25. Make the most of the opportunity to speak to stallholders and find out how the produce is grown. They may even have some handy cooking tips or recipe ideas! 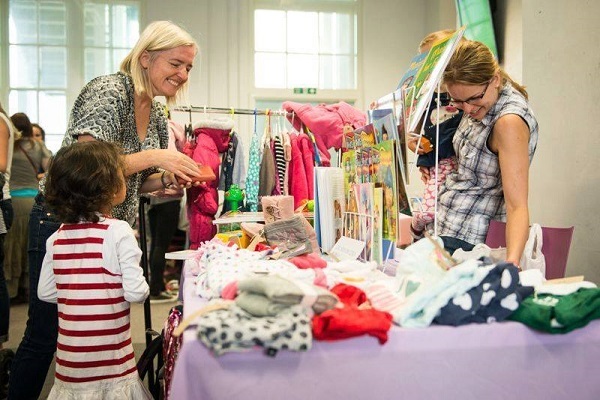 BUY nearly new baby and children's clothes, used toys and baby equipment at bargain prices, direct from the previous owner at our live events all over the UK. New Covent Garden Market is the largest fruit, vegetable and flower market in the UK. We are passionate about food and passionate about flowers and pride ourselves on being the focus for food and flowers in London. We have a large range of different types of food and flower businesses serving London’s best restaurants, cafés, schools, hospitals, florists and retail markets, amongst others. If you’re looking for the best produce, delivered with the best service then you’ve come to the right place.